**Summary: Breakthrough Cancer Research is an Irish medical research charity focused on cancer. They work to significantly impact the number of people who can survive this disease. They invest in world-class research in Ireland to impact the quality of life for cancer patients and save lives particularly focusing on improving outcomes for those cancers which are poorly served by current treatment options. 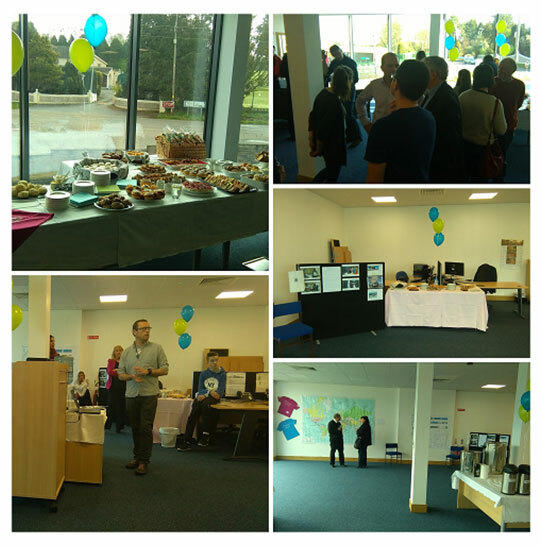 **Story: As an office, we all rallied together to host a coffee morning for local businesses in our area. Two representatives from Breakthrough cancer research came and gave an informative talk, which was an eye opener to many. Once all the kind donations were raised, the organisation invited us for a visit to their research labs to show us how current research are carried out, meet some of the scientists and do a large check presentation to thank us for the fundraiser.